In this study, new measured angular distributions of the elastic scattering of 7Li from 159Tb at various incident energies are analyzed by using phenomenological and microscopic approaches. In phenomenological calculations, Woods-Saxon potentials are used. For microscopic approach, the real part of the optical potential is collected in two steps; real potential with M3Y together with an imaginary part in Woods-Saxon form and real and imaginary folding potentials. Three different density distributions of the 7Li projectile are investigated while the double folding calculations are performed. The emphasis, in this work, is to study the impact of both different nuclear potentials and different density distributions on the elastic scattering of new measured experimental data of the 7Li + 159Tb reaction. The results provide a good description of the experimental data. Aygün, M., “A comprehensive analysis of different density distributions of neutron-rich 14Be exotic nucleus”, Gazi Uni. J. Sci. 29(2):263-272 (2016). Satchler, G.R., Direct Nuclear Reactions, (Oxford University Press, Oxford) (1983). Reference Input Parameter Library (RIPL-3), http://www-nds.iaea.org/RIPL-3. ISNAD AYGUN, Murat . "Analysis of elastic scattering angular distributions of 7Li + 159Tb reaction with various nuclear potentials". 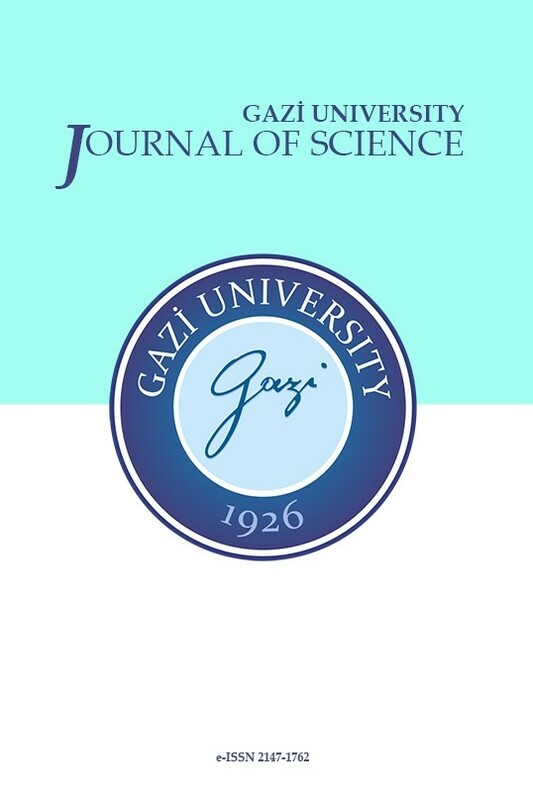 GAZI UNIVERSITY JOURNAL OF SCIENCE 31 / 3 (September 2018): 912-927.